How quickly can we expect a response from you to our initial enquiry? We will call you on the same day your enquiry comes in to have an initial discussion of your needs. This will then help us to present you with a proposal and costings for the assignment. Do we need to meet face-to-face before work commences? In many cases face-to-face meetings will be desirable. However, with modern technology, they are not always essential. We can conduct business with you over Skype, by teleconference and electronically. We will always be happy to meet personally and will also advise the points in the bid process where this would be beneficial. Who will be working on my bid? We will agree with you at the outset who will be working on your bid. In most cases it will led be one of our Directors either Andrew Morrison or David Gray who take personal accountability for all of our outputs. Whilst the majority of our bids are handled by our in-house team, we also have a pool of associates to cover peak periods or specialist technical bid knowledge, where this is needed. If your work is being proposed for one of our Bidding Associates, you will be able to have direct contact with them during the duration of the work. We price all work individually. We use a bid team approach to ensure your prospects for success are optimised. We provide you will a fully costed quotation with a menu of options for our involvement. This means that you know at the outset exactly what your costs will be. 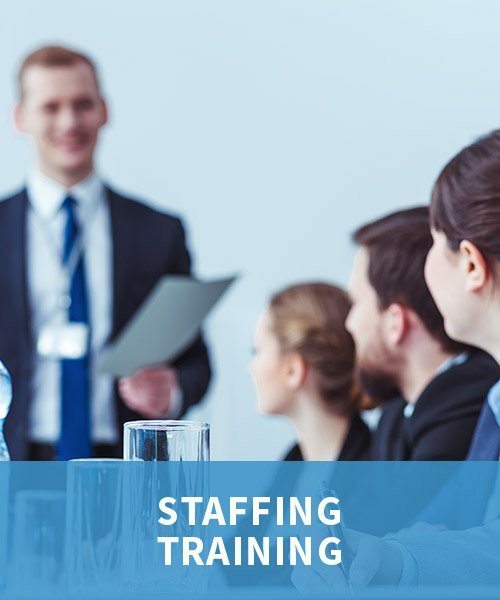 For interim roles, we provide day rate charges. All travel expenses are reimbursable. When are your fees due for payment? We issue an invoice for 50% of the bid costs following acceptance of our quotation. This initial invoice has immediate payment terms i.e. within 3 working days. An invoice for the balance of the quotation (along with any reimbursable travel expenses) is issued on completion of our work assignment. This invoice has 14 days payments terms. Payments should be made by direct bank transfer. 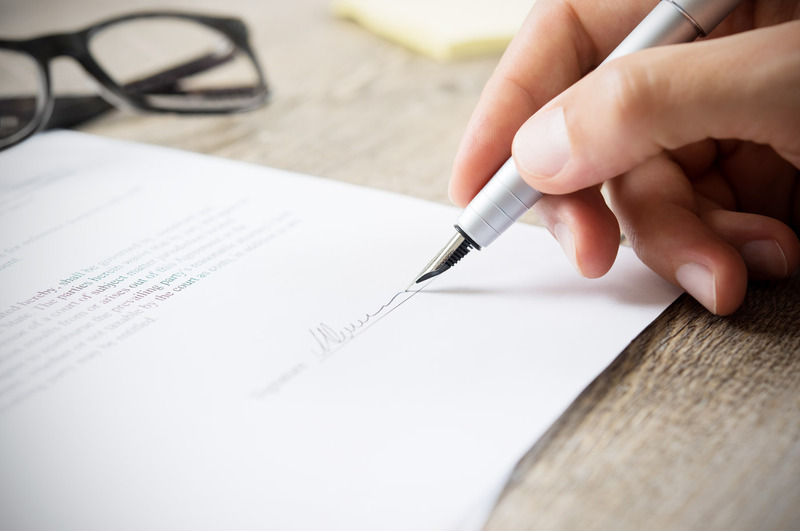 If we are working for you on a retainer basis or on a lengthy assignment, then an invoice will be issued at agreed intervals e.g. weekly, fortnightly, monthly, etc. Would you consider a risk sharing arrangement i.e. greater fee for winning tender / proposal; lower fee for one that does not succeed? While we understand why this may be attractive in some cases, in practice we put the same commitment into all our work. 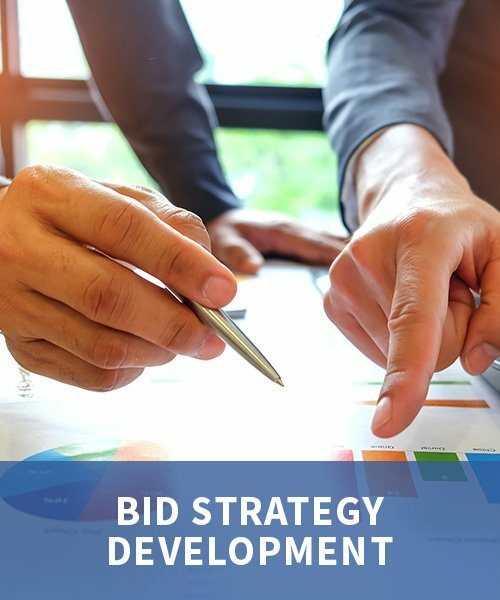 There are a number of other factors which can also affect bid success. These include: (1) the price; (2) the competition offering; (3) the client’s experience and perception of your organisation; and (4) other external factors. 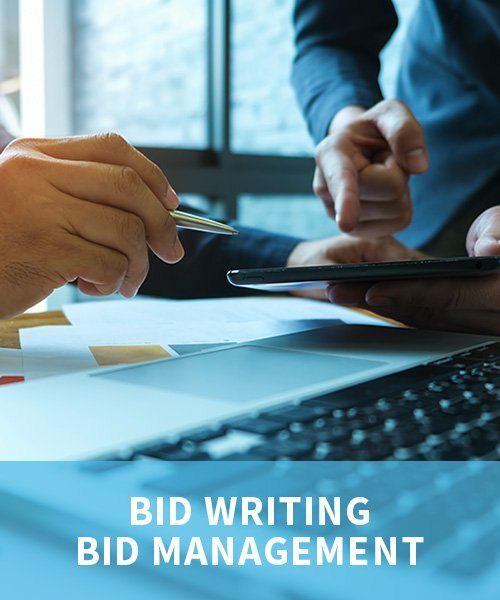 As these are not factors we have control over, our work focuses on delivering high quality bid writing and bid strategy advice. We will agree with you at the outset who will be working on your bid. In many cases it will be Andrew Morrison, our Director who takes personal accountability for all of our outputs. If your work is being proposed for one of our Bidding Associates, you will be able to have direct contact with them during the duration of the work.